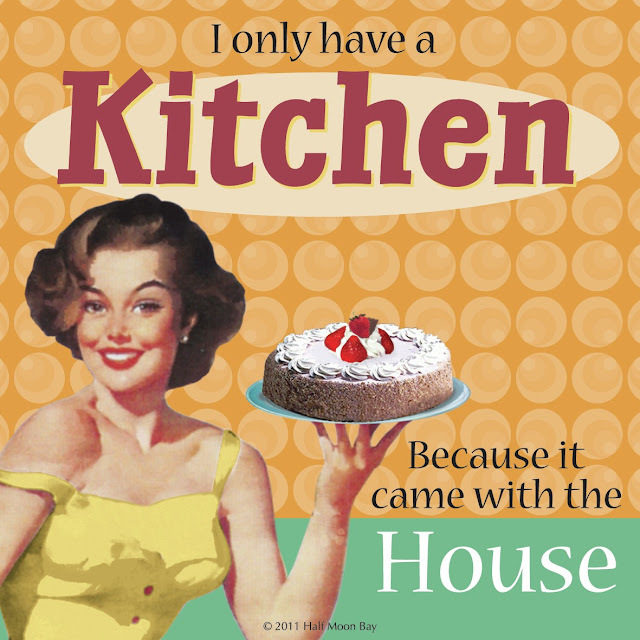 Carolyn's challenges for this week at Finding Fun are based on The Kitchen. Lots of mess and muddle, but currently not much fun in there!! My kids think that real food is delivered to the door! Anything I do is second rate compared to the various local takeaways.